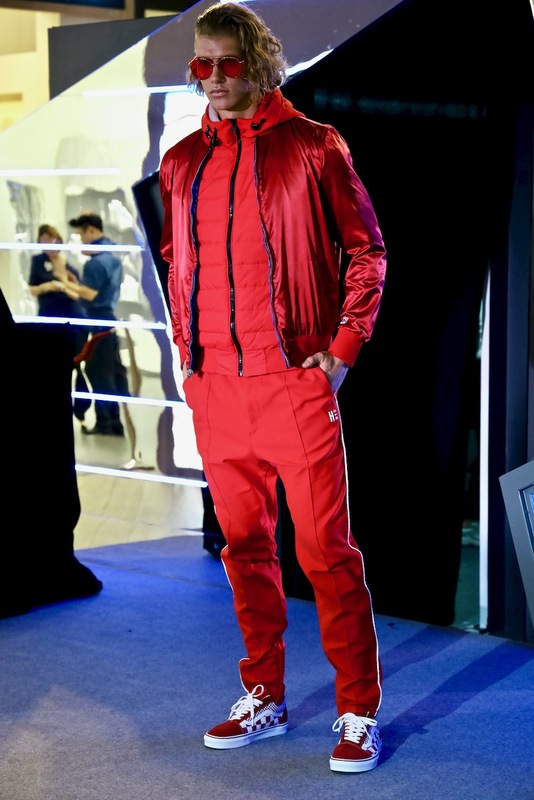 The Spring/Summer fashion season is here in Singapore, taking place at Raffles City Singapore, in the heart of Singapore’s Business District, taking place from 5th April to 1st May 2019. The Spring/Summer fashion theme is “Your Gateway to Style”, this would be the showcase for different gatways of styles, classics that we are familiar with will be restyled, with a new work, imagination and fashion look. From the retro prints of the 80s to the modern era fashion today. 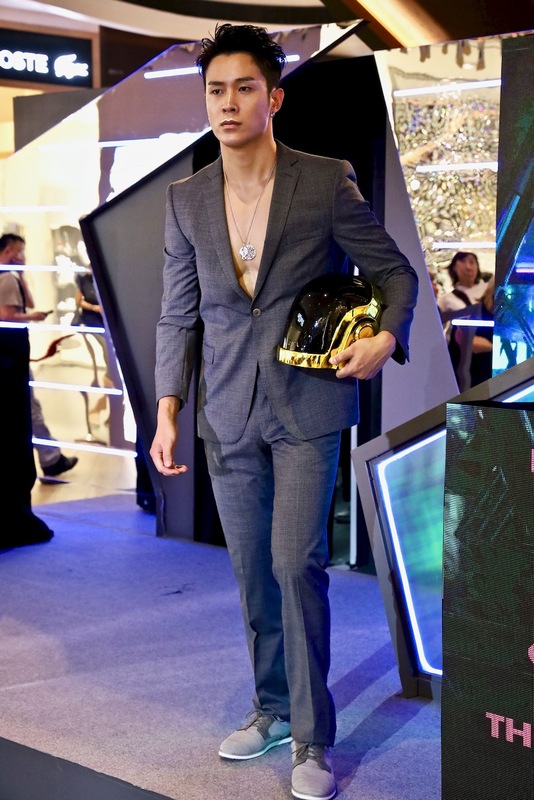 Raffles City’s Spring/Summer 2019 showcase presented a range of timeless fashion styles and designs. At the fashion showcase preview of Spring/Summer 2019 at Raffles City Singapore on 4th April, before the start of Raffles City Spring/Summer 2019, I had the opportunity to preview this season’s hottest fashion showcase by fashion producer and stylist Jerome Awasthi, featuring international fashion brands such as Shanghai Tang, MAJE, Kate Spade and Singapore’s very own brands, SABRINAGOH, GINLEE Studio, KLARRA and Womb. I brought the Canon EOS RP full-frame mirrorless camera out for a fashion showcase photoshoot! Check out my Flickr photo album for more fashion and model photographs that I took during the fashion showcase preview! During Raffles City Spring/Summer 2019 season, there are workshops for the fashion lovers by style guru Furqan Saini. The workshop theme is “Destination: Style”, highlighting the best workwear and travel fashion of the new season. This is the time to unleash the latest fashion cuts amd styles for your instagram worthy OOTD looks, with some of the brands such as ALDO, Robinsons, GINLEE Studio and Alan Photo fronting the workshops. It’s time for a girlie time out with your girlfriends for a fun girl’s night out with Raffles City on everything fashion with a diverse range of fashion offerings and accessories from participating brands such as Dorothy Perkins, SABIRNAGOH, Warehouse, ALDO and Thomas Sabo. Ladies, you can get a complete makeover courtesy of fashion stylist Ben Lim, hairstyling by Dyson and makeup done by M.A.C. There are also other fun activities such as express gel manicure, delicious bites, refreshments and free-flow alcohol for the ladies and their girlfriends to have fun and party away. Participating brands: ALDO, Thomas Sabo, Warehouse, Dorothy Perkins, SABRINAGOH, Fe The Nail Lounge, Dyson, MUJI and M.A.C. Do visit Raffles City website for more information on their promotional awards during Raffles City Spring/Summer 2019 from 5th April to 1st May 2019! Wishing everyone happy fashion shopping during Raffles City Spring/Summer 2019!